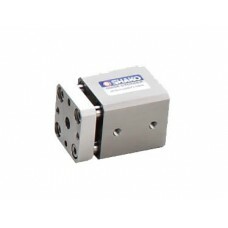 Shako full range of pneumatic automation products including Shako Mini Chucks and custom made products for special compressed air applications such as JC four guide rod pneumatic cylinder, JPC conductive pneumatic cylinder, Shako HC05 compact guide cylinder, JPC conductive air cylinder, Shako HCV1 high speed pneumatic cylinder, Shako PCL50 ultra low speed cylinder, AOF and AOL pneumatic air hydro converter, Shako pneumatic booster, Shako pneumatic press, MAL adjustable or fixed pressure switch, RCD rotary cylinder, ICA63 ultrasonic air cylinder. 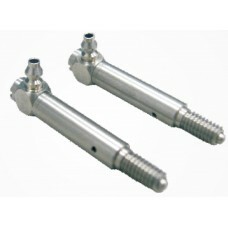 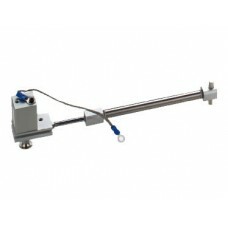 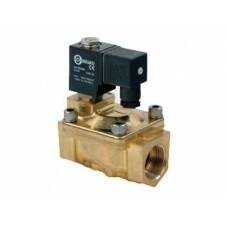 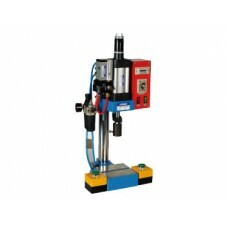 Pneumatic ChuckShako HYC-10-16-20-25-32 HPC-10-16-20-25-32 Double acting pneumatic gripper open..
Miniature Stainless CylinderShako APC303 Stainless steel body and piston.Bore 4mm.Single acting spri..
Water Hammer Proof Solenoid Valve 2/2 WayShako PU225A-CU12023Port sizes 3/4 or 1" BSP or NPT threadP..
4 Guide Rod Pneumatic CylinderShako JC-CU08072-0010 Hard anodized aluminium body provides corro..
Conductive Pneumatic Cylinder Shako JPC-CU10020 For PCB high-speed driller. 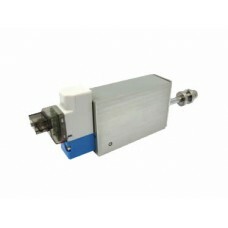 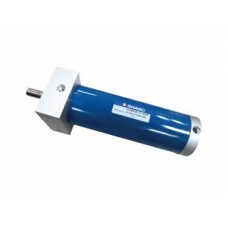 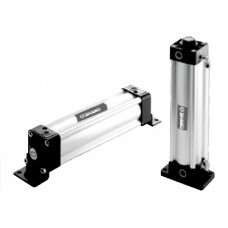 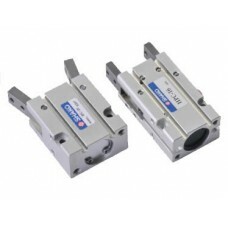 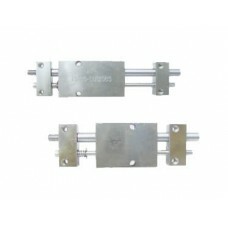 Regardless the..
Pneumatic Guide Cylinder Shako HC05-CU12121-0010 HC05-CU12065-0020Compact size, easy to be stacked.N..
High Speed Pneumatic Cylinder Shako HCV1-CU09009-0015 Aluminium alloy body provides corros..
Shako Low Speed Pneumatic CylinderPCL50-CU12048-0090 Slow piston speed. 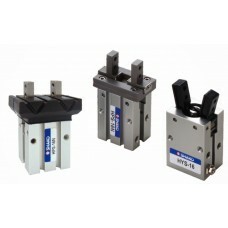 Low friction. 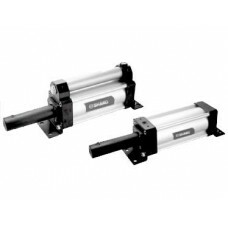 ..
Pneumatic Air Hydro ConverterShako AOF-40-63-80-100 AOL-40-63-80-100 Hydro Pneumatic to Hydraulic..
Pneumatic BoosterShako AHS-078-110-250 AHD-078-110-250 Shako booster is an efficient way of gen..
Pneumatic PressShako P100 P200 P300Stroke 50 mm or 100mmPress force 774N/79Kg/174Lb up to 1378..